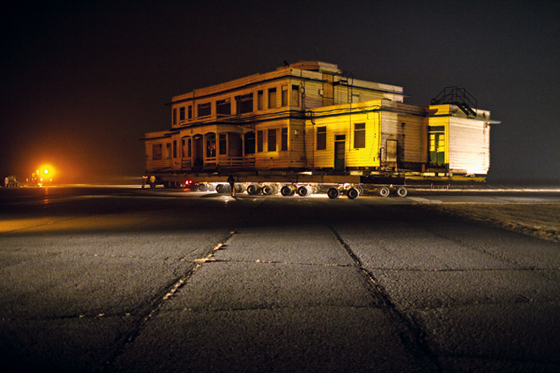 Opened in 1939, the old clapboard Terminal Building at Billy Bishop Island Airport is temporarily moved for the construction of a new passenger tunnel. This is the last surviving terminal in the TORONTO area from the early days of flight. It’s now a heritage site. The tunnel is expected to open in 2014. 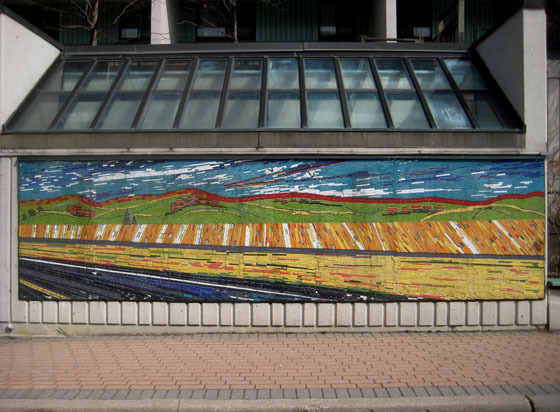 This large-scale public mosaic was installed near a Bleecker Street parking garage. 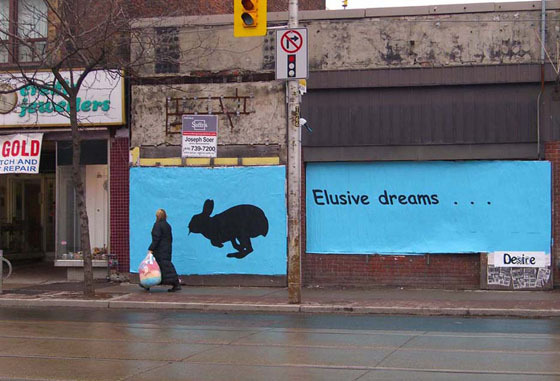 Artist Anna Camilleri and community volunteers designed and created “Scape” for the Bleecker Street Co-operative. Thousands pass its red neon sign every day. 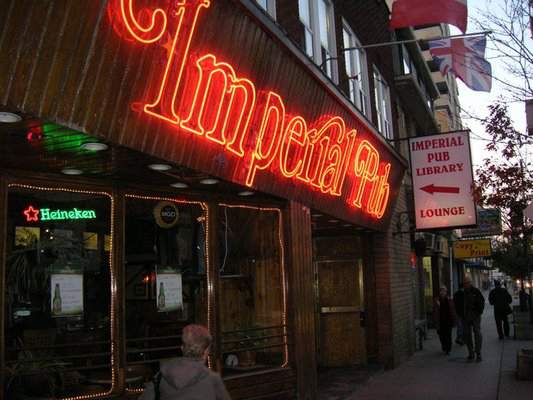 The Imperial Pub – 54 Dundas Street East – is one of TORONTO’s old watering holes, around the corner from Yonge-Dundas Square, and conveniently close to Ryerson U. 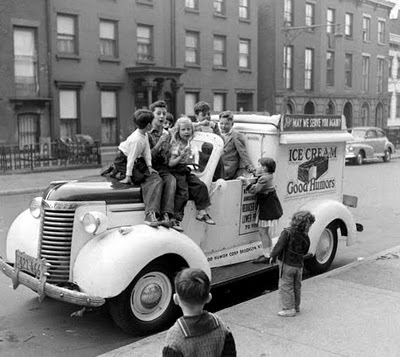 In the 1920’s Glover’s Cafeteria opened the building, with medical and dental offices upstairs. A decade later, the offices were converted into nine hotel rooms in order to get a liquor licence. 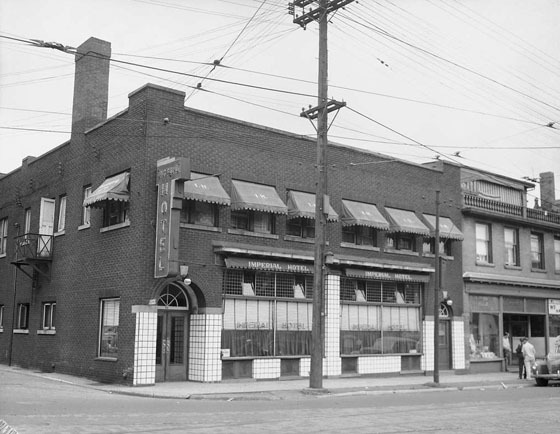 York Region’s Police Chief and other investors renamed the cafeteria the Imperial Hotel <photo opposite, 1945>, and got down to the lucrative business of selling beer. In the 1950’s, jukeboxes were installed. To this day, the Pub plays jazz 45’s from the owner’s extensive collection. 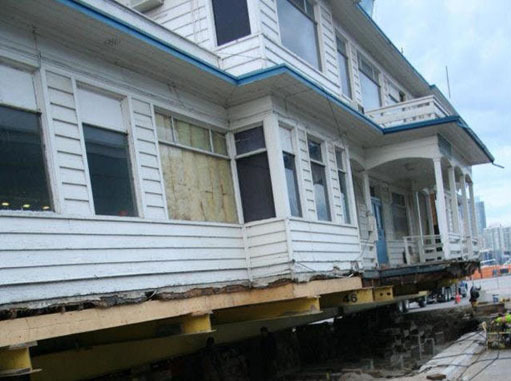 Aquariums were installed on the first floor, the pub was extended to the second floor, and there’s now a rooftop patio. In the 1970’s, the dividing wall between the men’s and women’s rooms were removed after changes to our conservative liquor laws.